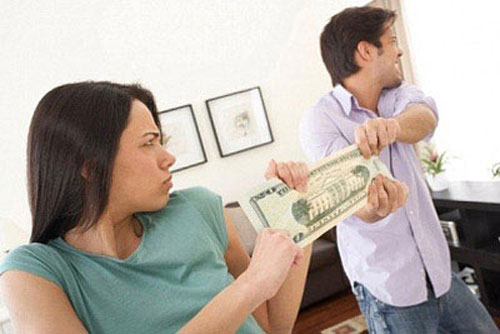 If you’re a married person or someone who needs to file your taxes jointly, but you have a partner with delinquent debt that you’re not liable for, you may have options. If your spouse has past-due federal tax, state income tax, child or spousal support, federal nontax debt or student loan, injured spouse relief allows for the “innocent” party to avoid penalty and keep their refund. 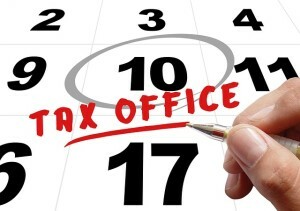 The season for filing your 2014 tax return has begun. 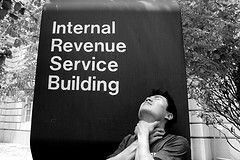 And with the ongoing challenges facing the IRS in recent months, this year won’t be without its ups and downs. According to IRS commissioner John Koskinen, “this tax filing season will be one of the most complicated filing seasons we’ve ever had.” He sites budget woes for the upcoming challenges, in addition to congress voting to cut the IRS budget for 2015 by $341 million. Koskinen went on to say, “Phone service could plummet to 53 percent,” which is drastically below the already disappointing 73 percent rate. 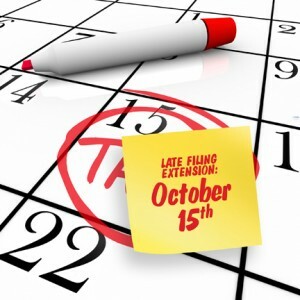 Another factor complicating this year’s tax filing season is the IRS implementation of a voluntary oversight program for tax return preparers. The program, which recognizes that the largely unregulated tax preparation sector is becoming a periah, is designed to provide ongoing education for th ose in this industry. “All we can do is try to maximize our video marketing services as well as we can; as well as we can is still going to be miserable. You really do get what you pay for…” said Koskinen. This news further emphasizes the need to make sure you entrust your tax preparation and filing to a reputable, qualified and knowledgeable tax preparation firm. The adverse repercussion, and potential grief one could face from using a fly-by-night tax “specialist” cannot be overstated. Having your identity stolen or taxes filed improperly, or worse yet, getting audited by the IRS, is a very real possibility if you make the dreadful mistake of choosing the wrong people to do your taxes. The Fortham Group are licensed and bonded accountants and tax professionals who are expertly trained and knowledgeable in ALL areas of tax code. 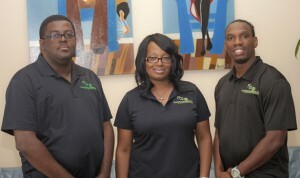 Come in to our Pembroke pines location for a free consultation, or call us to discuss your tax needs.